Doubts are common while studying but getting an authentic answer to each and every doubt is very necessary for developing a crystal clear understanding of the concepts. It becomes more eminent if you are a Cisco aspirant. Are you preparing for Cisco CCNA, CCNP or CCIE Certification? Think if all your doubts and queries are directly answered by the experts in the networking industry …..
Getting answers from the experts having vast experience in the networking industry is a boon as you can get 100% correct and a genuine answer. And that's possible now at AskNB. 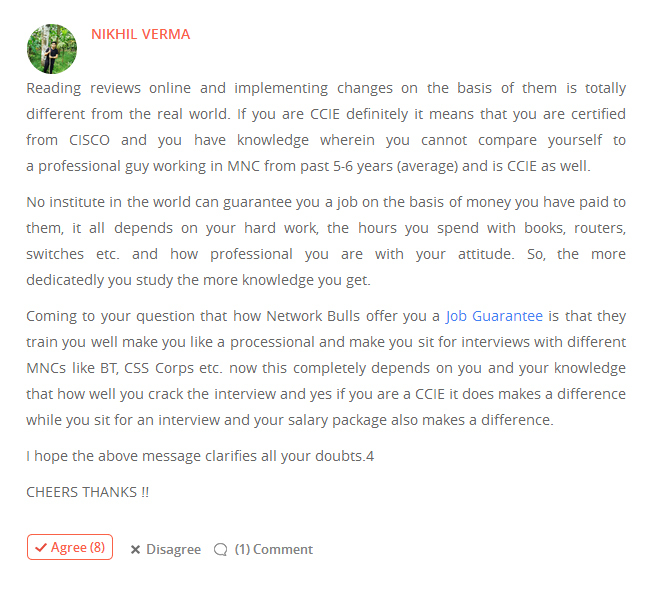 To help Cisco aspirants prepare for the toughest IT examination with ease, Network Bulls has introduced India’s 1st networking Q&A platform where networking experts share their expertise and the people ask their queries. Recommended read: How Ask NB Can Make you a Networking Expert? Networking aspirants frequently ask their question on Ask NB platform and get their queries resolved. You can stay tuned to our Ask NB platform and can learn about the latest trends in networking. Have you missed the latest updates at Ask NB? Don’t worry….. We are here to give you a speedy glimpse into the top trending stories at Ask NB. 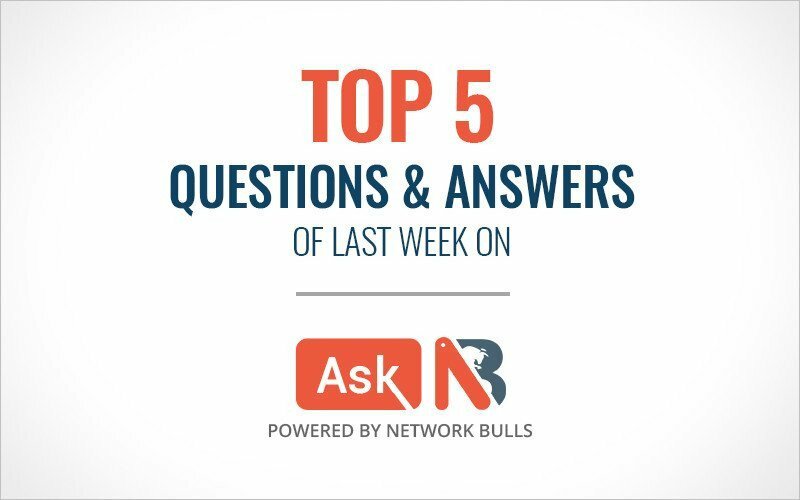 Here are the Top 5 Trending Ask NB Practical questions asked by the Cisco aspirants, have a look and enhance your understanding of networking. Q1. How to configure PAT (Port Address Translation)? Q2. 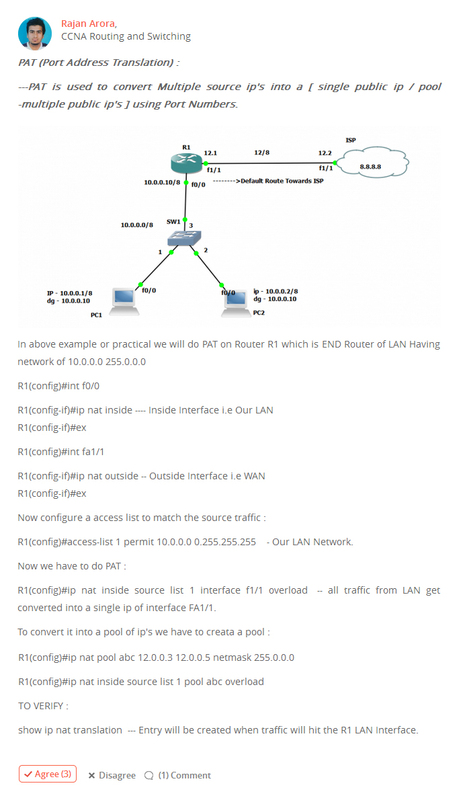 What is the scope of CCIE? Q3. How to configure Time Range Access Control List (ACL)? Q4. How can you guarantee a job for students who has no experience in Networking field? Q.5 How to remember 7 layers of OSI Model? Ask NB is the best platform where Networking aspirants can ask all their networking related doubts and get answers from the experts in the industry. You can even ask practical questions about different topologies and get the answer for the same. Ask NB platform connects the experts and the networking aspirants from all around the world. So, if you are struggling hard to step in the world of networking then you can also seek the guidance and can easily plan your career. It is a big initiative by Network Bulls and we are looking forward to nurturing it as World's Largest Networking Social Community. Stay tuned for more exciting updates about Ask NB. If you are interested in Cisco Courses offered by Network Bulls, Gurugram then Contact Us on 1800-313-2545 or email us at admin@networkbulls.com. If you are from outside India then Contact Us.